A U-Cut Christmas tree farm, located 5 miles north of Dexter. 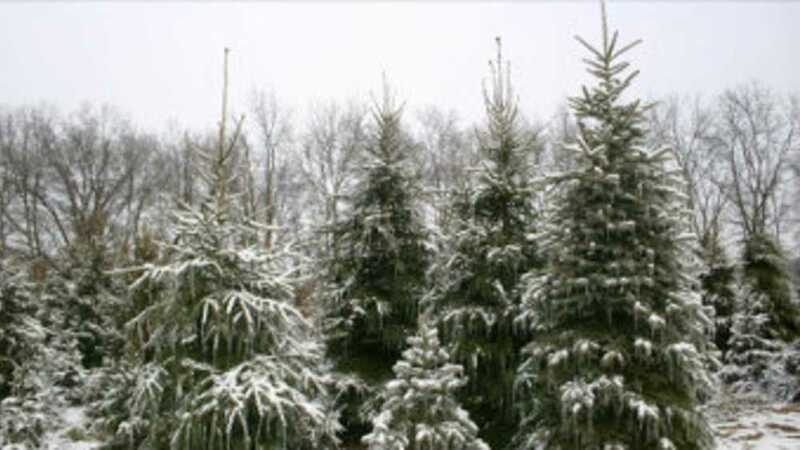 We have thousands of trees to choose from including: Norway Spruce, White Spruce and Colorado Blue Spruce ranging from five - nine feet in size and a limited amount from 10 - 15 feet. Open Mon - Thurs: 3:30pm - dark and Fri - Sun: 9:00am - dark.